Going to the International Makeup Artist Trade Show (IMATS) in Toronto has become a tradition for me. For those you don't know what IMATS is, it is a trade show for makeup artist and industry but it's open to public. Vendors at show will showcase their services and products, usually be at a discount. IMATS also have seminars where makeup pros provide education and demonstrations to show goers. 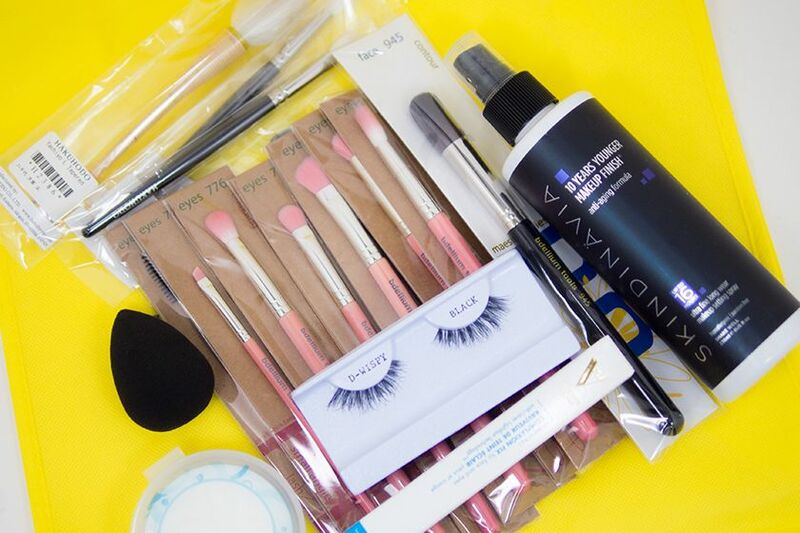 It is indeed a makeup enthusiasts heaven where you can get industry discount and also learn more about the makeup industry. 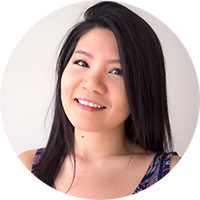 For my first IMATS, I was completely overwhelmed and got "I-have-to-get-everything" mentality. This year, I browse around, learning about new products brands have to offer and look at the makeup work of artists of different booths. Their work of art is truly amazing and I admire their creativity. While waiting in line for Nigel, we spotted this vendor called Virtzu, which is a Montréal based beauty brand distribution company. 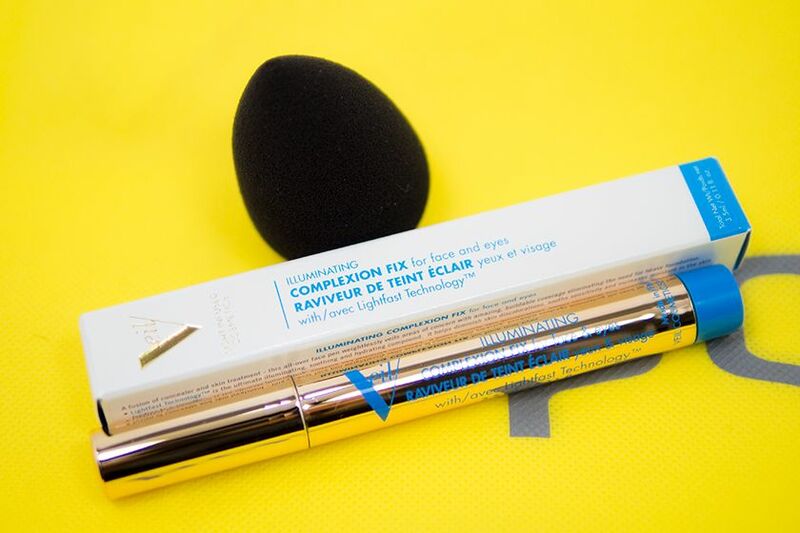 I picked up two things from them: a black BeautyBlender, which is the most expensive sponge ever but it's so good, and Veil Cosmetics Illuminating Complexion Fix which seems very promising for my everyday makeup routine. We also went to Alcone to buy some Skindinavia Makeup Setting Sprays. Each of us got at least one giant bottle of the spray. I have used the No More Shine version, but didn't really like it, so I went for 10 Years Younger, and I do see a difference in the how my makeup looks after. I also bought the Koren Zander Pro Ultra Brush Soap on a whim. 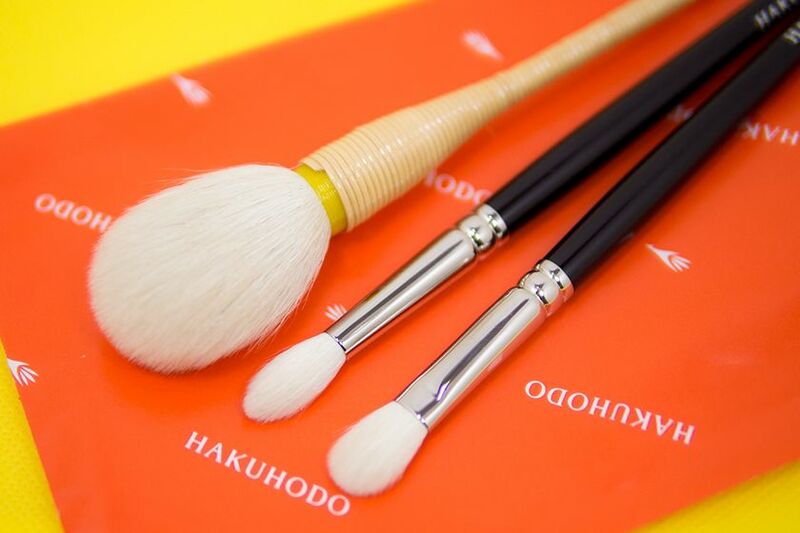 I'm going to test it out with my dirty brushes and see how well it works! 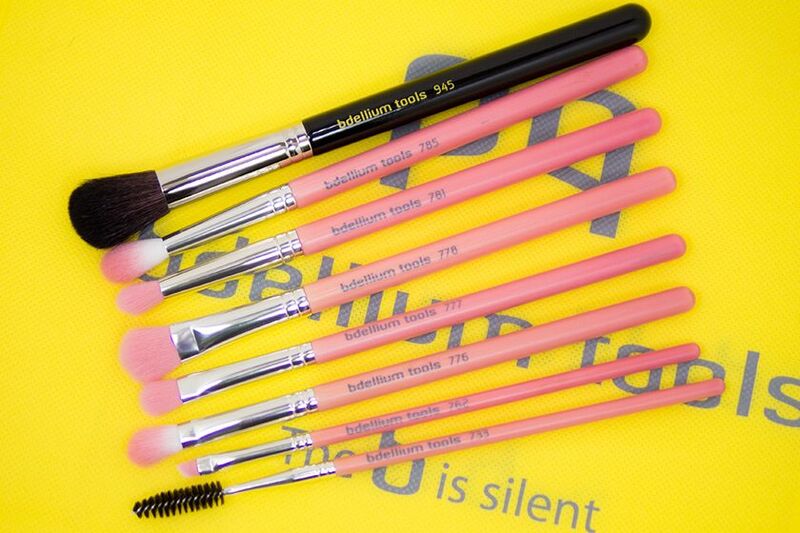 Last but certainly not least, I got some brushes from one of my favourite brush companies – bdellium tools! 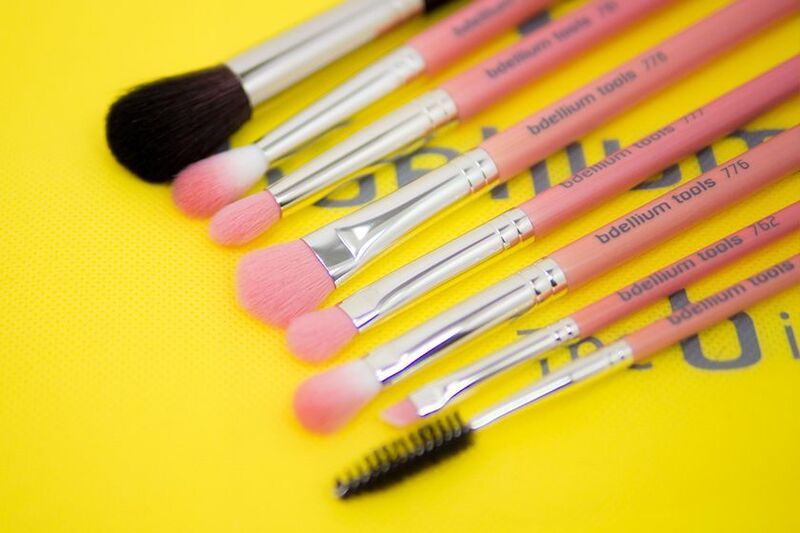 They launched their Pink Bambu line during last IMATS LA. I love pink and their brushes, so it's match made specially for me, or at least what I like to thing. Sadly, I do already own most of it in either their Green Bambu line or their Studio line, so I can't actually justify to get the full set but only some of my existing favourites and some that I have never tried. Of course, the price at the show is better, but if you missed out and want to try these, you can also find them at Blur Make Up Room on Queen West if you live in Toronto. This was news to me, so I am quite interested to go check it out! 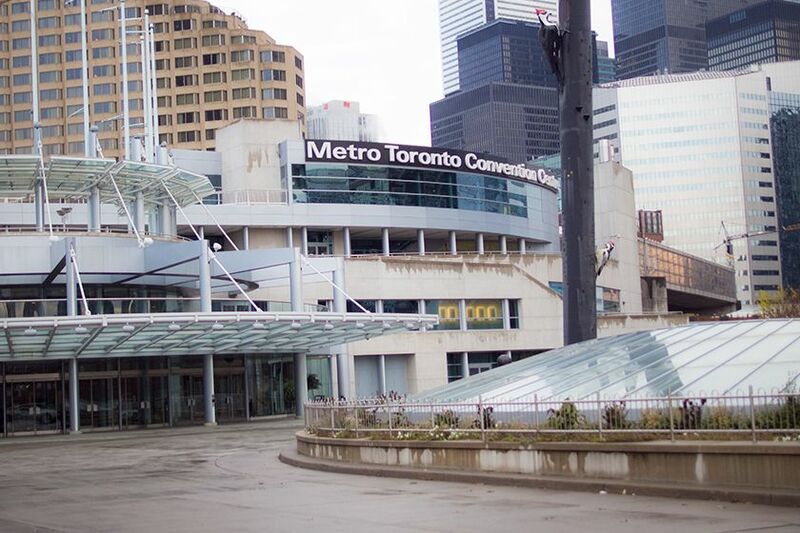 I love that it's at Metro Toronto Convention Centre because it's in downtown Toronto. There's just so much to do around the venue. But IMATS is always fun for me because besides shopping, I got to catch up with my beauty blogger friends. I hope I can make it to IMATS again next year!